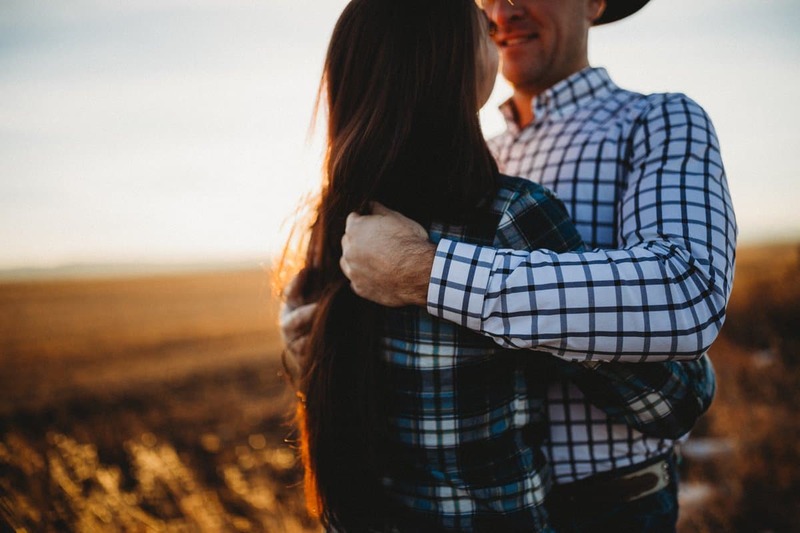 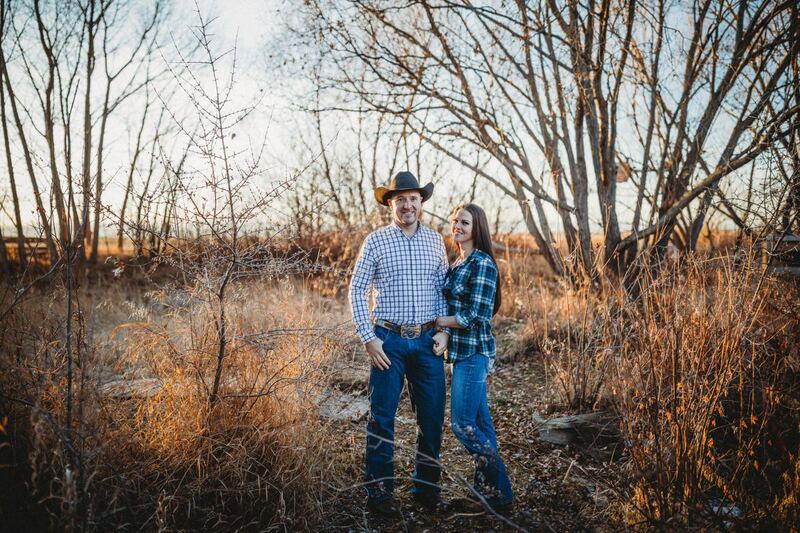 The Coutts Centre for Western Canadian Heritage was the perfect backdrop for Jeremy and Deirdre’s engagement session. 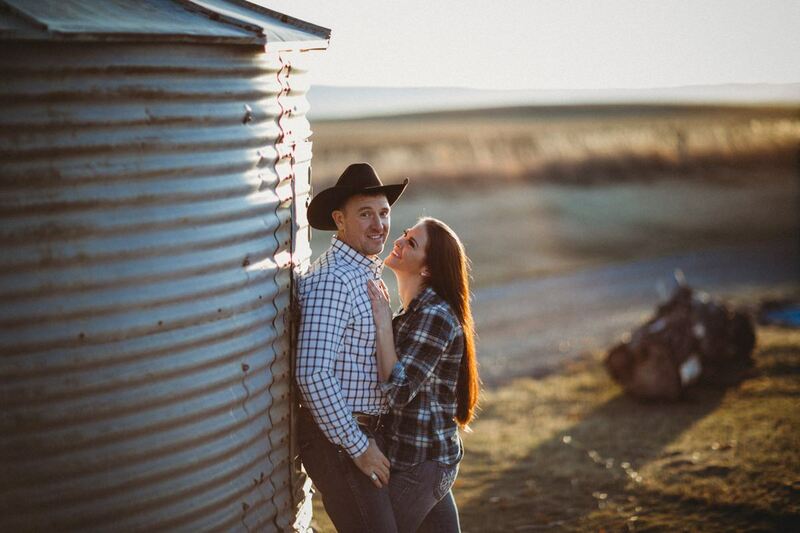 These two beautiful people met at Ranchman’s in Calgary and have completed each other ever since. 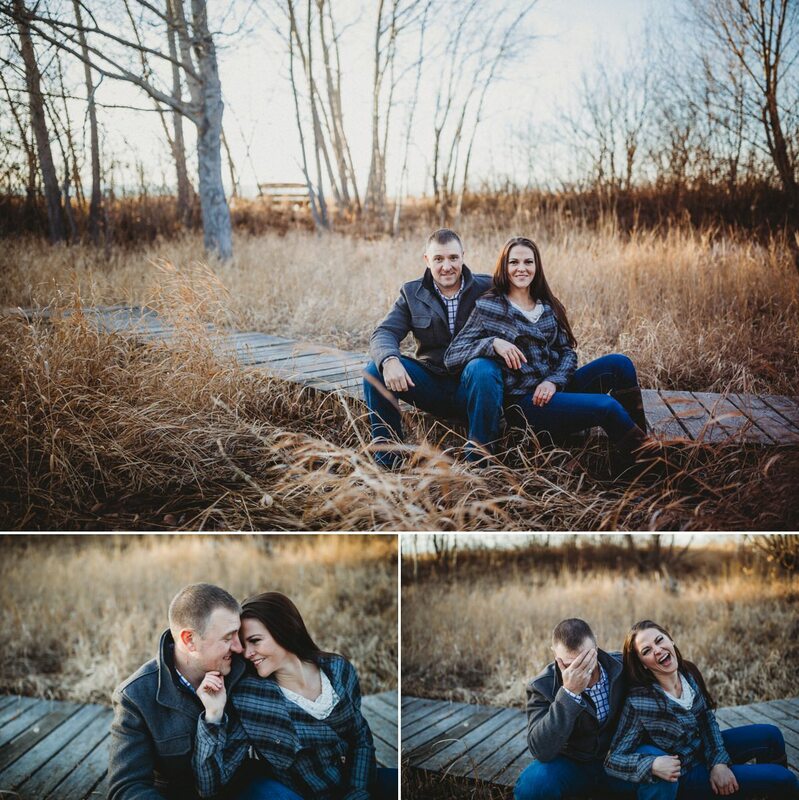 They were engaged in Maui while hiking in the rain, and are now planning a spring wedding at Jeremy’s family farm.